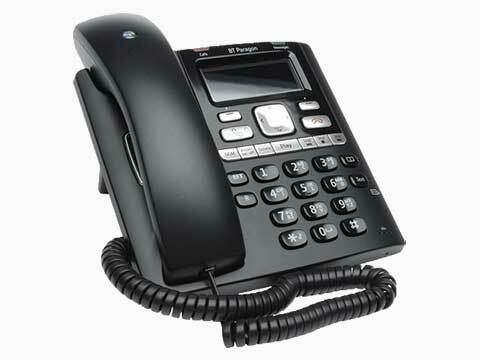 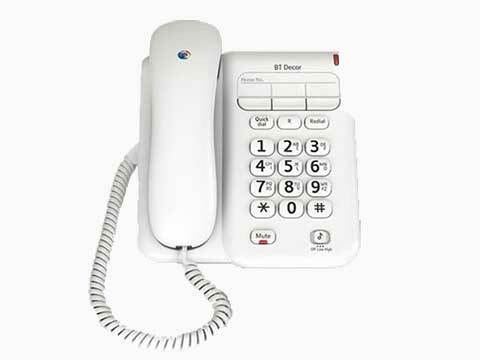 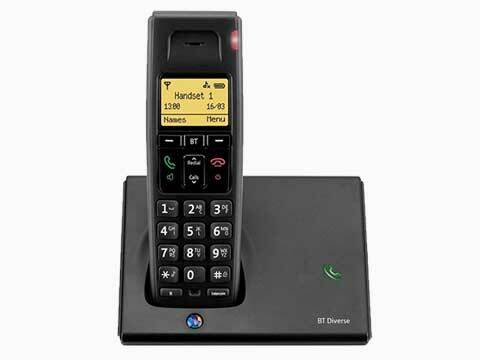 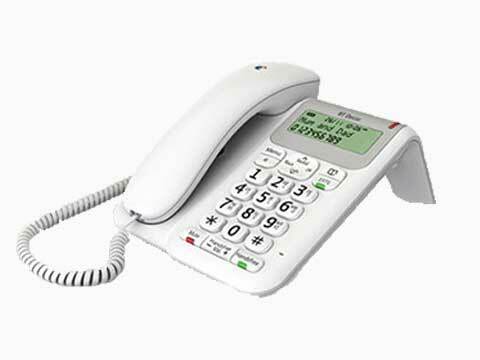 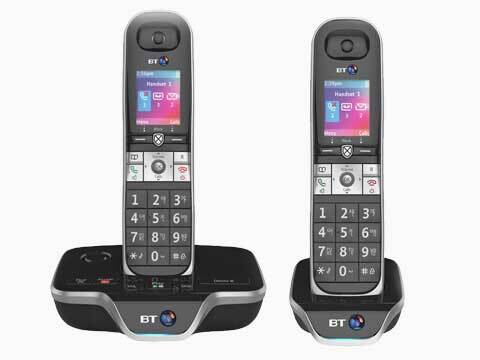 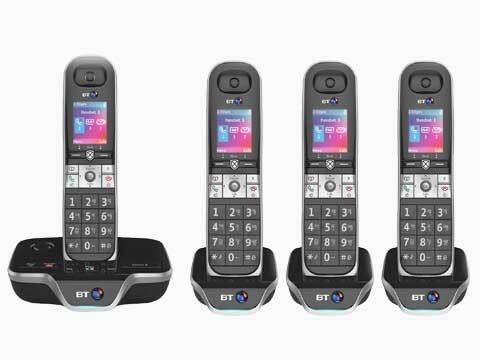 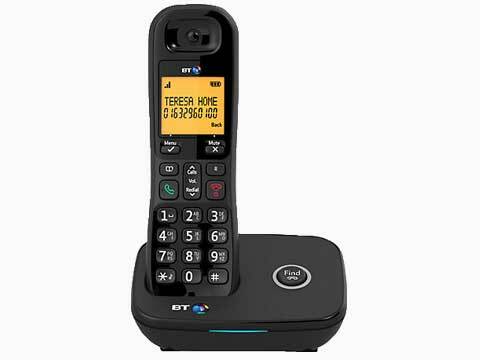 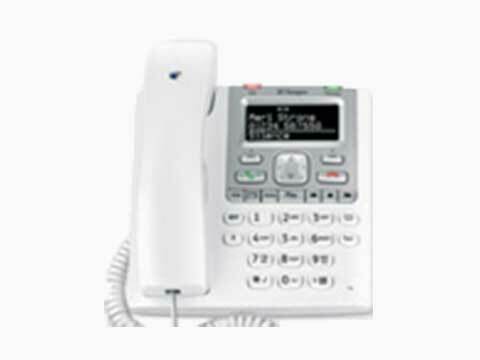 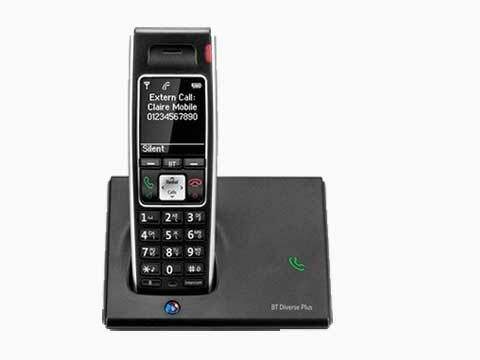 A household name in telecoms provision BT have continued to be at the forefront of innovative telephone design and have a range of corded phones, DECT Cordless Phones, nuisance call blockers, baby monitors and phones for the hard of hearing. 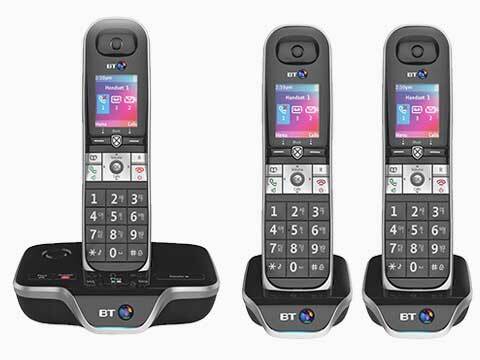 BT's origins date back to the founding of the Electric Telegraph Company in 1846 which developed a nationwide communications network. 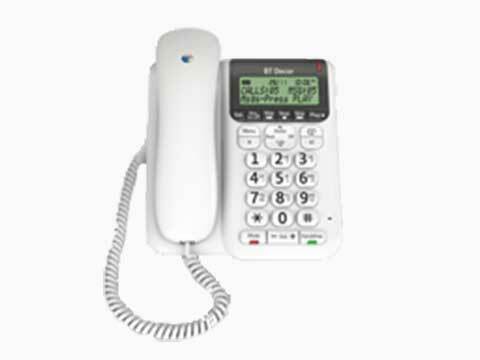 In 1912, the General Post Office, a government department, became the monopoly telecoms supplier in the UK. 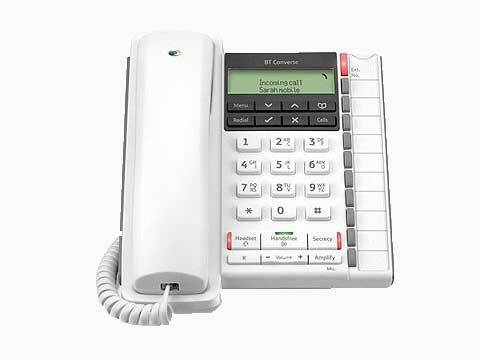 The Post Office Act of 1969 led to the GPO becoming a public corporation. 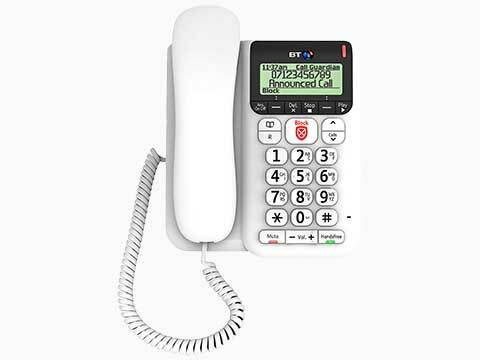 British Telecommunications, trading as British Telecom, was formed in 1980, and became independent of the Post Office in 1981. 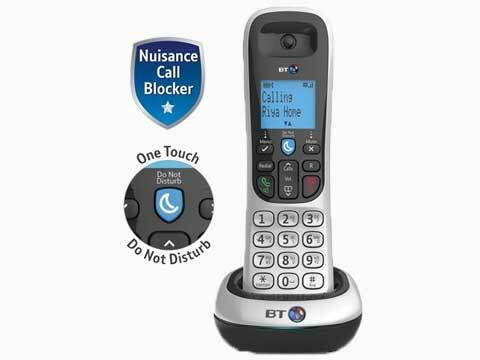 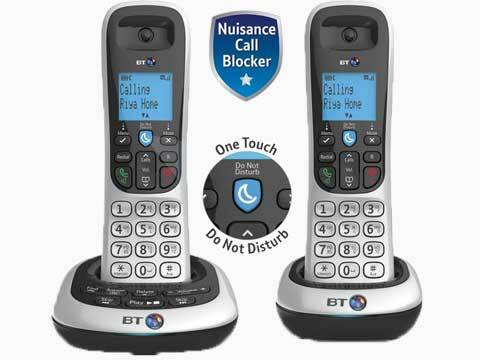 For more information about BT call NB Data on 0161 767 2540, Web Chat with us, or download a BT Product PDF here.